Buying a home is the one of the biggest purchases you’ll ever make. Its mortgage payment is often your greatest expense each month. A mortgage is your loan from the bank. Your home is the bank’s collateral. If you miss payments and default on the loan, the bank can take your house back in a process known as foreclosure. • Flexibility. If you can’t make the higher 15-year payments, you’re at risk of losing your home. • Lower monthly payment. This means you can qualify for a nicer home. • Less opportunity cost. Every dollar devoted to paying extra on your mortgage (with the 15-year) is $1 you can’t use for another financial goal. Since you have a limited amount of money, paying more on a low interest rate mortgage (potentially with tax-deductible interest) often makes no financial sense. • You pay a higher interest rate. That’s because the 30-year is riskier to the bank. More things could happen to you over 30 years than 15 – like job loss, sickness, even death. • You’ll pay ¼% to 1% higher interest rate than 15s. Let’s use an example. You buy a $250,000 home with a 20% down payment. That leaves you with a $200,000 mortgage loan amount. With a 30-year loan and 5.5% interest rate, your monthly payment is $1,136 per month. With a 15-year loan and 4.75% interest rate, your monthly payment is $1,556 per month. Over the life of this 30-year loan, you’ll pay $208,808 in interest. Over the life of this 15-year loan, you’ll pay $80,019 in interest. This means that over the life of the loan, you’ll save $128,789 in interest expense if you select the 15-year loan. Well then that’s got to make the 15-year better, right? 1. Your 30-year monthly payment is $420 less than your 15-year payment. That’s $5,040 per year that you didn’t use to erode cheap mortgage debt. You could use those funds to invest in cash-flowing income property. At a 10% annual return, that’s $911,954. You made seven times more than the interest rate “savings” of a 15-year loan! 2. If you rush to pay off your own home, you can have a concentration of real estate equity in just one geography. That subjects you to more market risk than if the equity were distributed into several geographies. Find the best national investment property providers here. 3. Home equity always has zero rate of return. This is an epiphany to many. Why rush to accumulate equity in any one property? 4. Those homeowners that rush to get their mortgage “paid off” so that they can be “debt-free” often fail to consider something important: they’ll still have a housing payment. You’ll still owe property tax, property insurance, maintenance, repairs, utilities, remodeling, and perhaps HOA fees and more. That’s why a “paid off” home won’t feel like much of a reward when you get there, and you will have squandered your quality of life or investment opportunity for years. It’s also worth noting that inflation erodes weight of a fixed principal & interest payment. If your monthly payment is $1,136 today, it’ll still be $1,136 in 25 years. But $1,136 in 25 years is worth the equivalent of just $542 in today’s dollars, assuming a 3% inflation rate. Your mortgage effectively costs less over time. Future savings from prepaying interest must be discounted based on inflation. I used to have a 15-year mortgage on my own home because I wasn’t thinking beyond what was “seen” – saving money on interest. 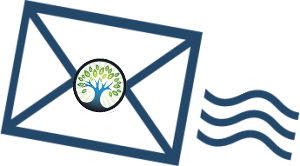 Ever since I considered what is “unseen” – investment opportunity cost – I’ve been using 30-year mortgages and investing the difference with the investment property providers found here. The United States is one of the very few nations in the world where you can tie up low interest rate loans, fixed for 30 years. It is my favorite loan type. Your comparison is off on your 30 vs 15 year savings calculation, in my opinion. 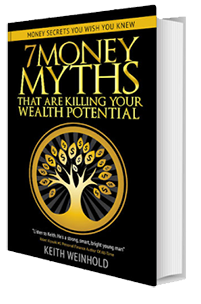 You write investing the $5,040 you’d have $911,954 … so you made 7 times more than the interest! This is true, but a better way to compare is not the way you did it, but to compare the two scenarios equally. With a 15 year mortgage you pay it off after 15 years, then invest the full mortgage payment at 10% for the next 15 years. This gives you after 30 years a paid for house plus $652,581. 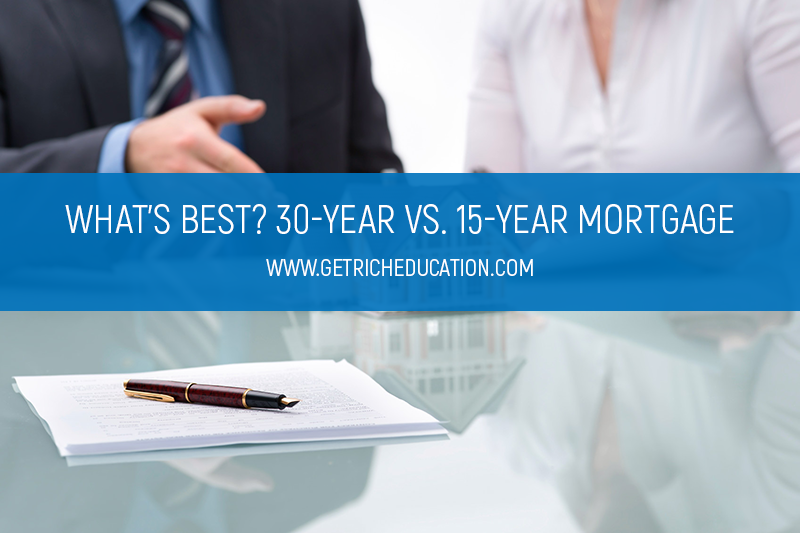 With a 30 year mortgage you pay it off after 30 years, invest the difference of the two payments over that same 30 years. This gives you after 30 years a paid for house plus $911,954. This still favors going with the 30 year as you end up with the same house, invested the same amount of money, over the same time-frame and have $259,373 more dollars using the assumptions above. This is a better way to demonstrate the difference. Yes, much more easier to understand……Thanks!